On Scene: New Line! 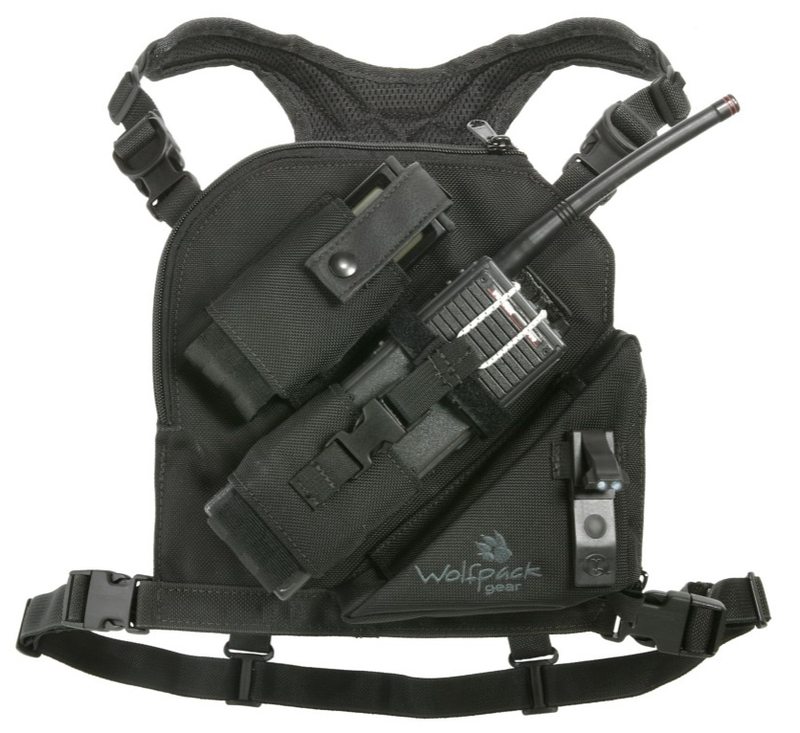 Wolfpack Gear: Safety, Comfort, Strength. New Line! Wolfpack Gear: Safety, Comfort, Strength. The New WolfPack Gear has everyone howling in excitement. It's a line that was founded in 2002 by Fire Captain & Paradmedic, Mike O. As a professional he knew exactly what dangers cheap materials can cause on the scene. 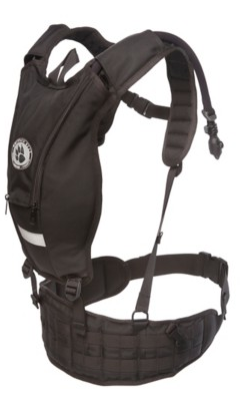 The mission of Wolfpack gear is to improve the overall safety and quality of fire line packs and products that are used daily. Dedicated to Firefighter safety, comfort and strength, we are proud to offer Wolfpack Gear to you via our website, now. Let's tell you about a few of the products. 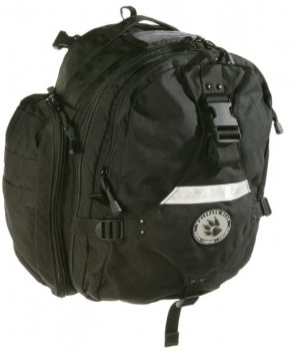 To see all the other awesome bags, packs and accessories that Wolfpack has to offer, shop our website here.